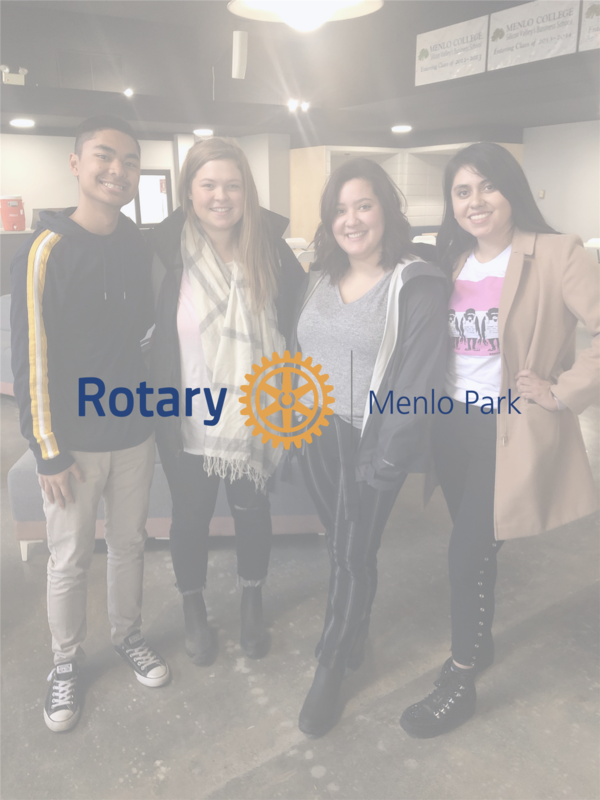 The Rotaract Club of Menlo College is an organization that encourages students to be involved in giving back to the community while developing leadership and professional skills. 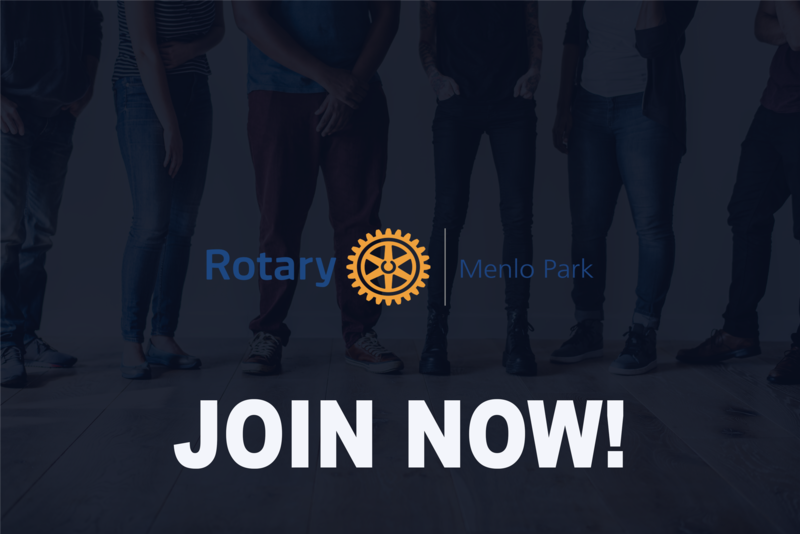 The Rotaract Club of Menlo College has officially launched. The club is currently in the process of holding a donation drive with St. Anthony's to collect items for this event.